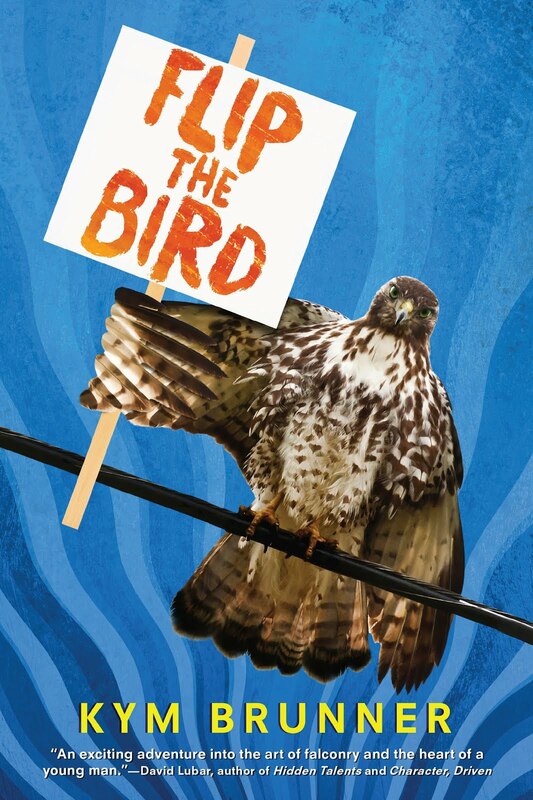 SOOOOO excited to be able to show off my critique partner and long-time friend, Cherie Colyer's book cover for her brand-new book coming this spring! Logan Ragsdale and his younger sister, Ariana, have been marked, chosen to be unwilling participants in a war between angels and demons. Logan can sense something's not quite right. Like an unexpected chill on a summer's day, he can feel the unseen closing in. He's had these feelings before and, each time, someone close to him died. He's afraid this time it might just be Ariana. Logan's fears are soon confirmed when he discovers their new friends aren't human, but rather representatives from Heaven and Hell sent to Earth to ensure he and Ariana accept their roles in an ancient prophecy. Demons want Logan to open the gates of Hell. Ariana has the power to stop them, but if she chooses to side with Heaven to spare the lives of thousands of innocent people, she'll damn her brother for eternity. Together, they must derail the biblical event if they hope to save themselves and the future of mankind...but what price are they willing to pay to keep the other safe? Cherie Colyer is the author of YA paranormal thriller/romance, EMBRACE and HOLD TIGHT from Omnific Publishing. 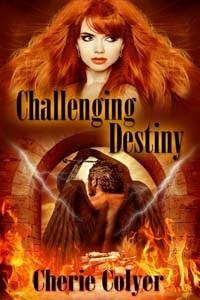 Her latest novel, CHALLENGING DESTINY will be available this spring from The Wild Rose Press, Black Rose Imprint. 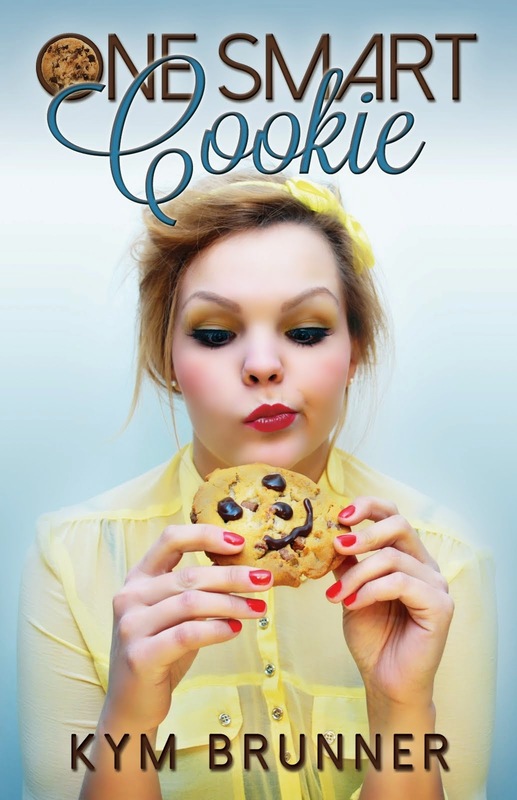 Check out her website and blog for news on her books and bonus material. Follow Cherie on Twitter, Facebook, Pinterest, and/or Goodreads to get the latest updates on her books. Thanks, Kym, for spreading the word about Challenging Destiny. Can YOU read faster than me? 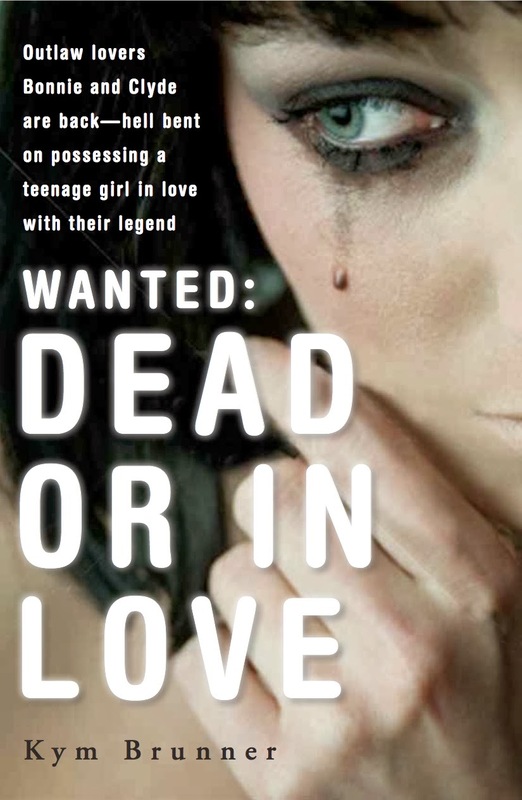 My new baby, WANTED: DEAD OR LOVE book trailer!